The North Carolina Association of Healthcare Resource and Materials Management is dedicated to the advocacy and advancement of the healthcare supply chain management profession. 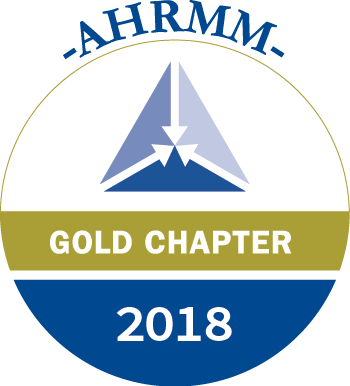 The vision of the NCAHRMM is to empower our members with effective tools to meet the challenges of healthcare through ﻿continuing education, career development, recognition, and rewards. NCAHRMM seeks to foster an environment of communication focused on promoting our profession by raising the standards of healthcare supply chain management. "Meeting the Challenge... Making a Difference"
We're inviting all Supply Chain Professionals to attend and share your experience, knowledge, successes and failures with your colleagues, all at a cost that can't be matched. We need your support through attendance and participation in this annual event. Reservation dates for discounted hotel room rates have been extended to April 11, 2019, but hurry 'cause rooms are filling up! The price is right, the education is GREAT and the opportunities to network with NC colleagues are priceless! So click the tab above labeled Spring Conference and get registered today! See you in Wilmington! !